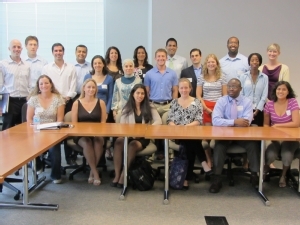 Pictured is the ACTSI Research Education, Training & Career Development Emory MSCR class of first year students. This is the largest class in the history of the program. All 21 students and their mentors recently attended program orientation.